Elmer Topp-Jørgensen, Department of Bioscience, Aarhus University, Denmark. 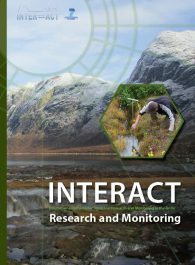 Theme 9: Morten Rasch, University of Copenhagen, Denmark. 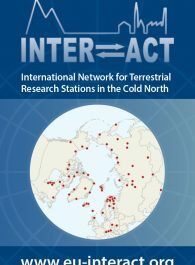 INTERACT research stations are often located in very remote areas of the ArcticDefinitions of the Arctic vary according to environmental, geographical, political, cultural and scientific perspectives. 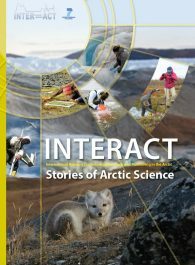 Some scientists define the Arctic as areas having a high latitude, long winters, short, cool summers,... More and often managed with limited resources. This means that station managers have to develop cost effective management practices and come up with innovative (and cheap) solutions to often complicated problems. 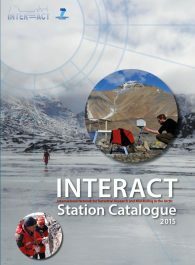 One of the cornerstones in the INTERACT project is the exchange of station management practices between INTERACT station managers. 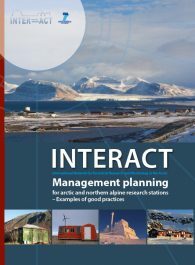 Therefore INTERACT partners will identify topics of importance for station management and describe good practices and lessons learned (also including some failed practices as one can learn as much from these as from successful practices).